Billy Dean first gained national attention after appearing on the television talent competition Star Search. Active as a recording artist since 1990, he has recorded a total of eight studio albums (of which the first three have been certified gold by the RIAA) and a greatest hits package which is also certified gold. His studio albums have accounted for more than 20 hit singles on the Billboard country charts, including 11 Top Ten hits. 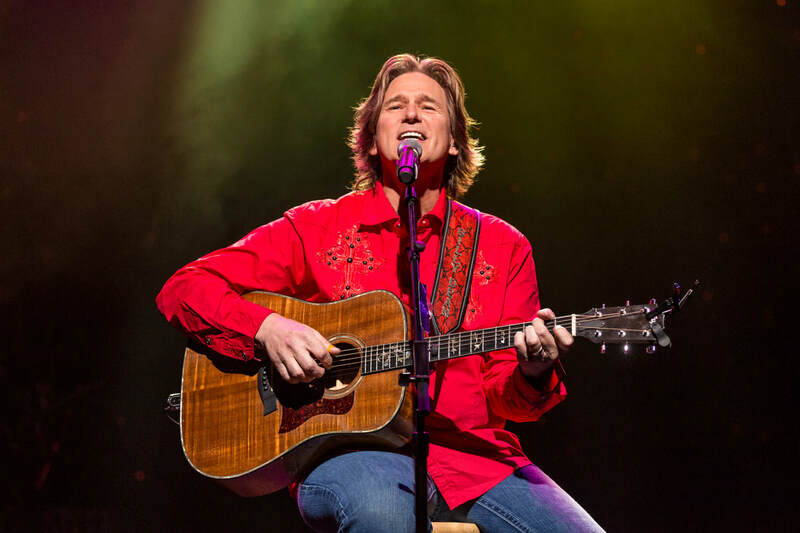 Billy Dean is an American Troubadour who has mastered the art of singing, songwriting, and storytelling. His unique ability to morph into the characters in his songs, brings the storyline to life, captivating his audiences with musical drama.